There will come a point when you’ll feel the need to rearrange your living space. As new ideas and trends arise, homes are being updated accordingly. Clearly, appliances come in all sorts of different sizes. While smaller equipment is easier to relocate, larger appliances can potentially cause damage if improperly moved. Without necessary precautions, you could unintentionally scratch and dent your walls or flooring. Take these safety precautions into consideration the next time you find yourself wanting a rearrangement. Before you start to move anything, you need to be sure everything will fit nicely. Appliances such as refrigerators and stoves have limited entry space, so it is important to make sure that it will have exact or enough room. Not only should you measure the area in which you plan to secure your appliance, but measure the passageways you might take during the moving process. For example, if you are hauling a unit to your second floor, know if it will be able to fit up the stairs. Moving furniture takes strategic planning. Not all homes have an open floor plan. Especially in tight and narrow passageways, you will want to plan exactly how you will get your appliance from point A to point B. At times, large appliances will have trouble fitting through even the front door. In this case, consider using your sliding door. Also, create more room by moving some of your current furniture out of the way. Dirt and dust accumulates in every region possible. You should regularly clean your entire house. But don’t forget about areas hidden under your furniture. 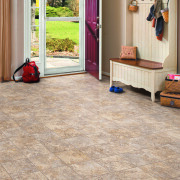 Before you place the appliances where they belong, clean the flooring on which they will be placed. Nobody wants to be, much less, live in an environment full of germs and dust. A clean and sanitary home never disappoints. Once you’ve measured and planned your route, it’s time to engage in the manual labor. Gather all the necessary tools you will need along the way. When you have everything handy, you can avoid running back and forth during the process. Some helpful tools could be dollies, hand carts, carpet squares, or any preferred alternative. 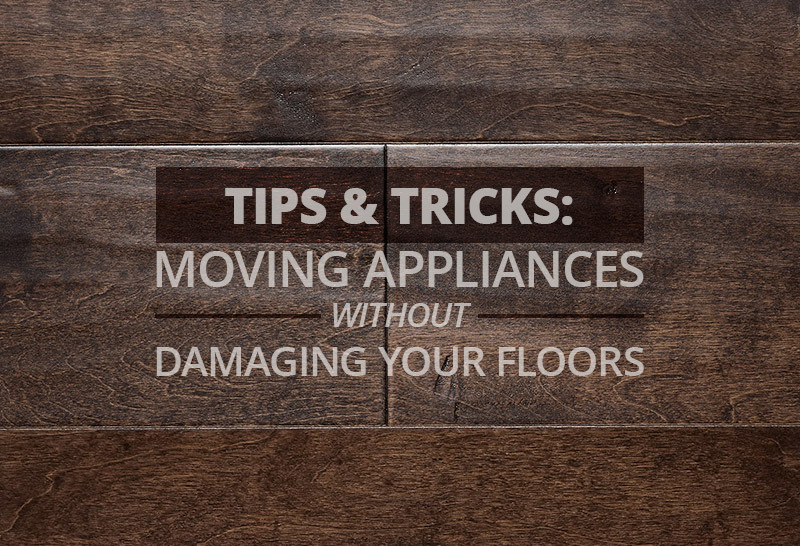 Never drag the appliances across your flooring. That is the easiest way to cause scratches and damage. Move at your own pace. As much as you’ll want to get through the process quickly, it’s better to be safe than sorry. 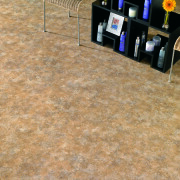 At Go Mobile Flooring, we can install any flooring of your choice form our mobile showroom. If you’re thinking about remodeling your home prior to rearranging your furniture, give us a call or visit our website to see our many selections of hardwood, laminate, carpet, tile, and vinyl. We bring our mobile showroom to homes in Brandon, Clearwater, Land O’ Lakes, New Tampa, Pasco County, Pinellas County, South Tampa, St. Petersburg, Wesley Chapel, and are more than happy to guide you through the selection and installation processes. Contact us today.